Beautiful 2 story in Shannon Valley Farms with neutral colors. 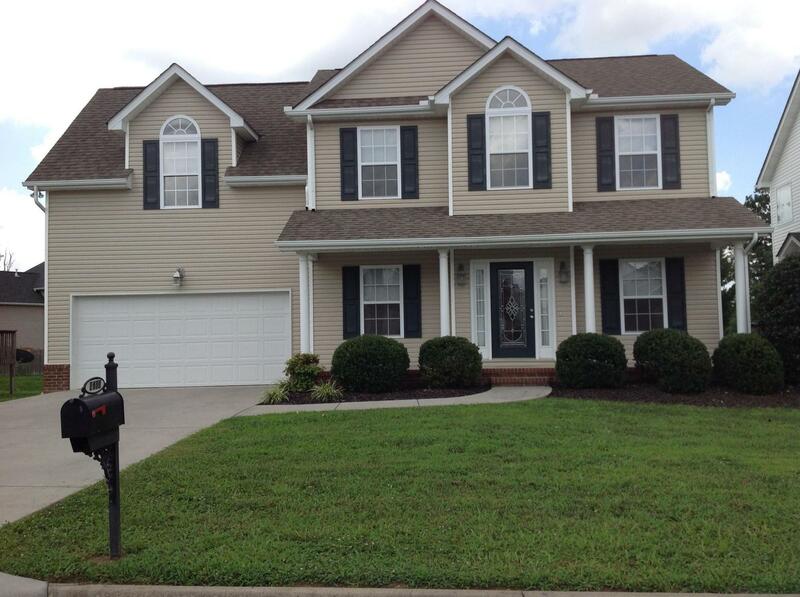 Extremely clean 3 bedroom, 2 1/2 bath and huge bonus room (or 4th bedroom) is ready to move in! Huge backyard, rear deck and covered front porch. Hardwood flooring in foyer, great room and dining room. Master suite has cozy sitting area. Upstairs walk-in laundry room. Two car garage with nice shelving. Neighborhood amenities include swimming pool, club house, exercise room and playground within walking distance. Come see this family friendly home and neighborhood! Easy to show! Buyer to verify square footage.